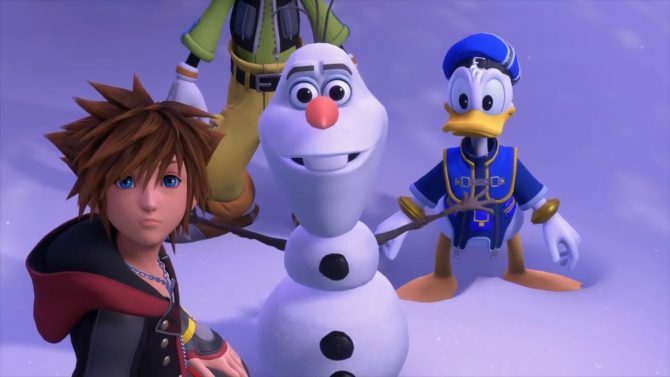 Square Enix's Kingdom Hearts III will be playable for those in attendance at XO18 in November. Following the reveal that Crackdown 3 is slated to arrive next month at XO18, Microsoft has today unveiled that one of the biggest upcoming third-party releases will be present at the show as well. Yes, Square Enix’s Kingdom Hearts III will be present at XO18 and will be playable for those in attendance. Like with Crackdown 3, the announcement came via the official Xbox Mexico Twitter account. 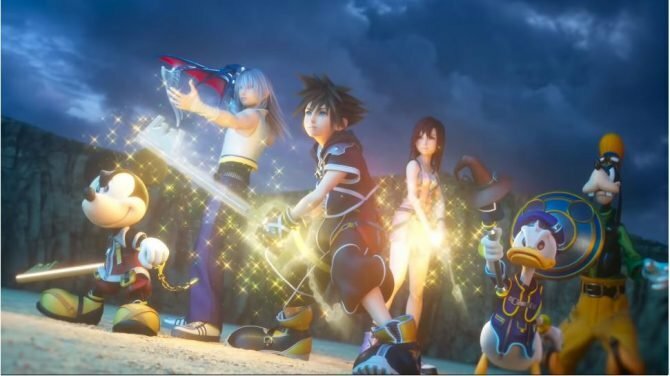 This reveal isn’t too shocking considering that Kingdom Hearts III has been playable at nearly every major convention since earlier this year at E3. For those who attend XO18, I’m happy that you’ll finally be able to play what is surely one of the most anticipated games ever made. But for you, dear reader, there’s something else I’d rather bring up in this article: why the hell haven’t Sora and Kairi kissed yet!? I mean come on, there have been so many Kingdom Hearts games released at this point and still no kiss between two of the series’ protagonists! What are you waiting for Square Enix? Give us what we want! Make those Keyblade wielders do a real good smooch in Kingdom Hearts III! 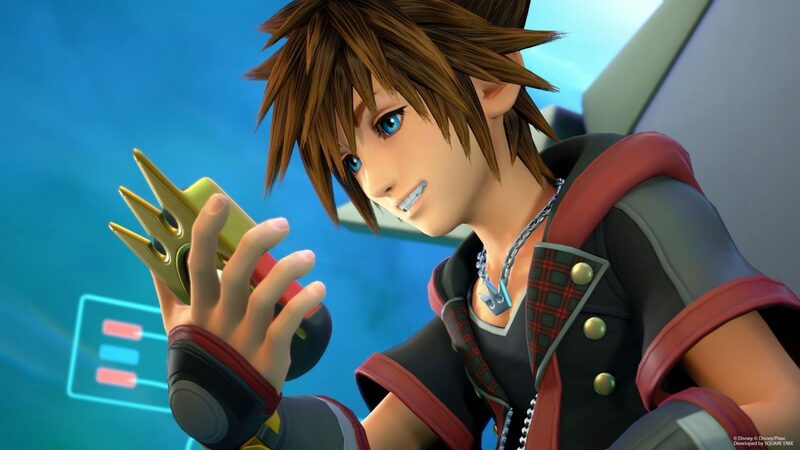 Kingdom Hearts III is slated to release next year on January 25 for PS4 and Xbox One. XO18, on the other hand, will kick off early next month with a special episode of Inside Xbox planned for November 10.